During this secong great Rebirth of the Cafe Racer Style, there are two bike brands that really stepped up for releasing an almost perfect new generation motorcycle just by combining the modern technology and classic essence. 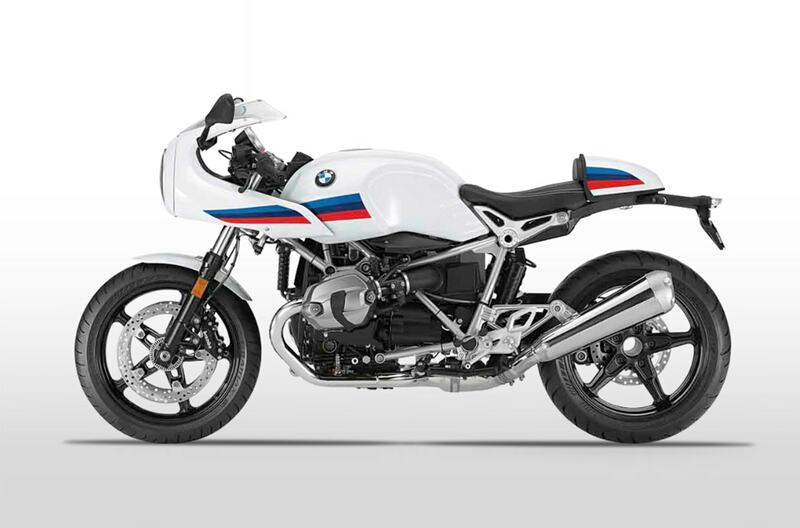 One of them is the NineT Racer model of the german brand BMW ( Bayerische Motor Werke ) , one of their most popular and demanded models, highlighted by the alrady known boxer engine, extremely bulky and very noticeable. Following the classic style, this motorcycle looks for the classic lines of a motorcycle from the sixties, but only on the surface, since the capacity and devices are up to date and you get what you expect from the german manufacturer . There's barely anything new to say about the Triumph Thruxton R on this blog. From its release on 2016 as one of the great brand images for Triumph on this new family of liquid cooled modernj classic, the mother of all the Thruxtons has been a sucess both for critics and sales, and today it clashes face to face with the NineT to see which one is better on certain aspects. By the book and with the technical specifications on the hand, theres a certain advantage regarding capacity and performance of the NineT, it's indeed more powerful. This means that also on the field tests, the Bmw has a more quick release and top speed than the Thruxton. Nevertheless, it could be the only advantage ahead the Thruxton that the NineT may have, because despite being two bikes very similar and from the same concept and program, the Thruxton has several features that makes it better than the NineT Racer. One of the main aspects that the clients focus most of the time before purchasing a bike is the riding comfort. Same as the Tamarit projects, one of our first question to the client is "what do you prefer, comfort, style or a little bit from both? ", the Triumph Thruxton compared to the NineT is way more comfortable because the closeness of the front wheel and the riding position less leaner than the Nine T. On the german, the handlebar a significantly further from the seat and the footrests are placed differently so the rider shall flex the knees a little bit more. 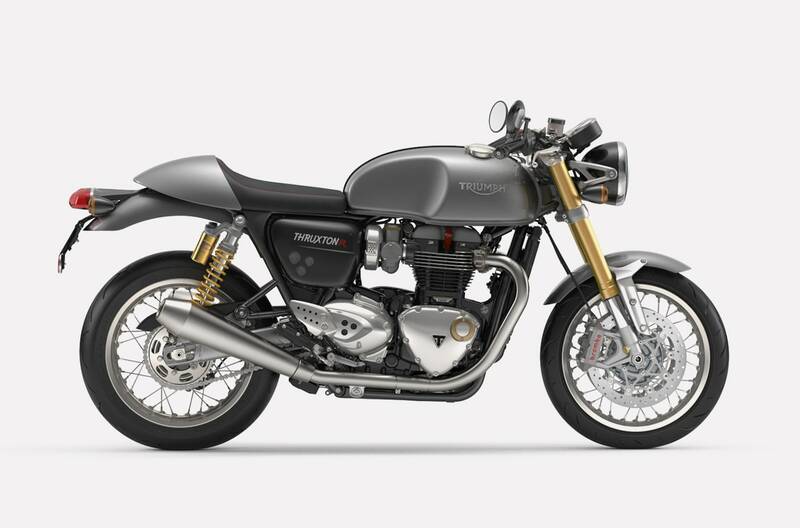 As a little commentary note, it's also a fact that the Thruxton has a much more smooth engine, it sounds softer and docile, and the vibrations from the engine are kept to a minimum. This vibrations, being so much noticeable on the BMW, could be a key factor to the rider facing long riding distances.